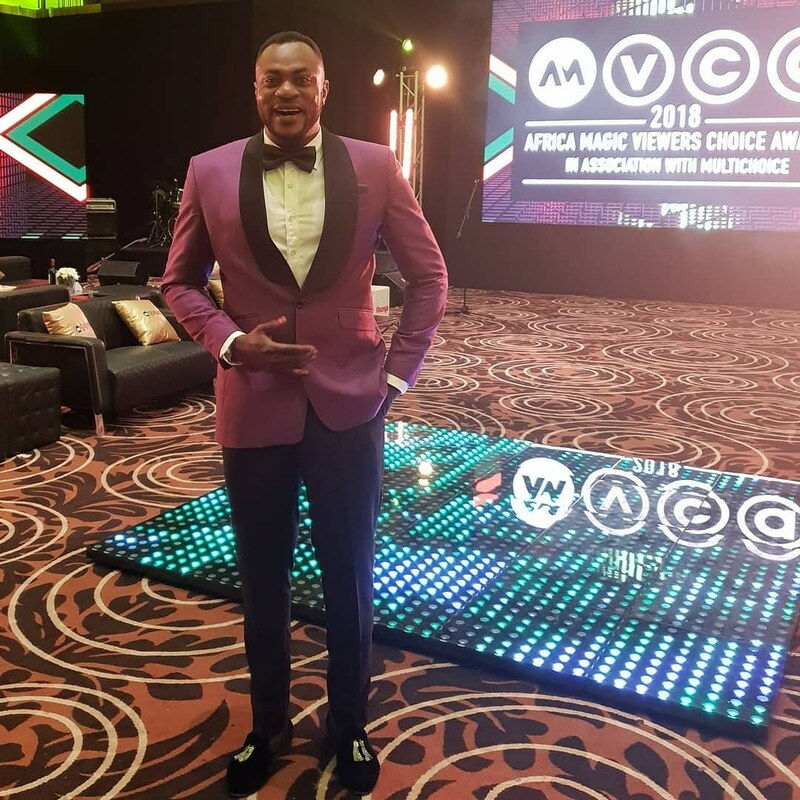 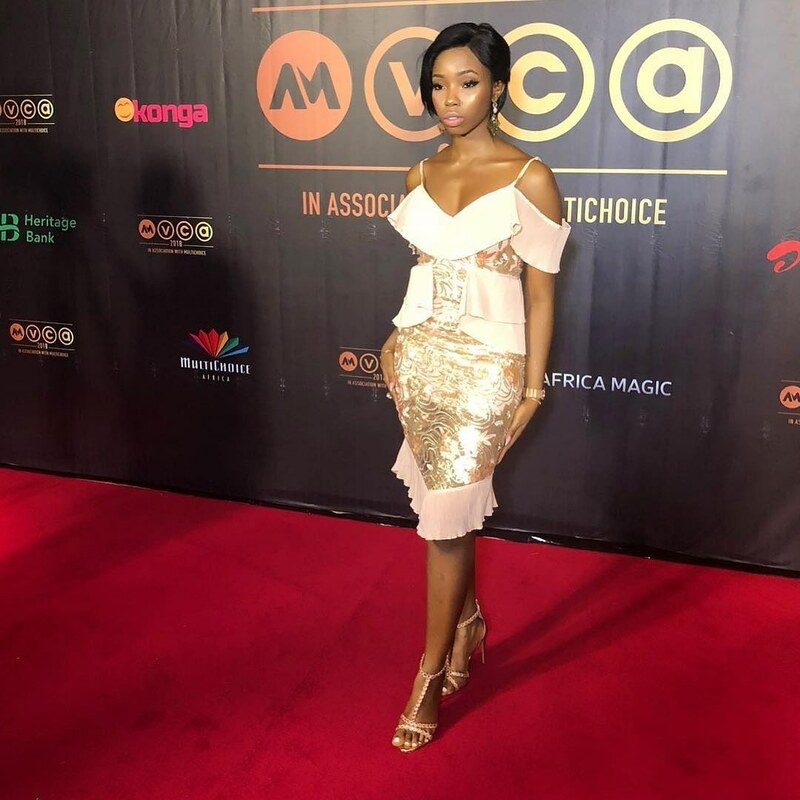 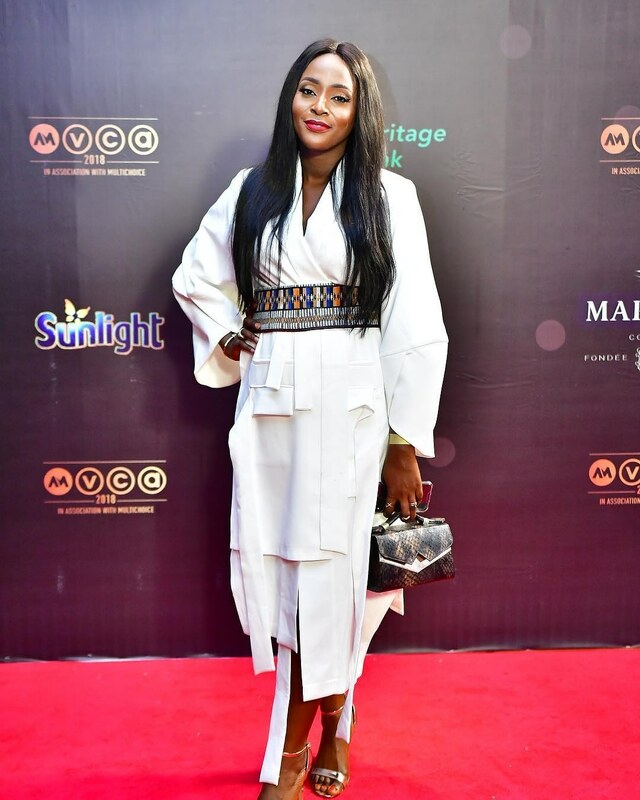 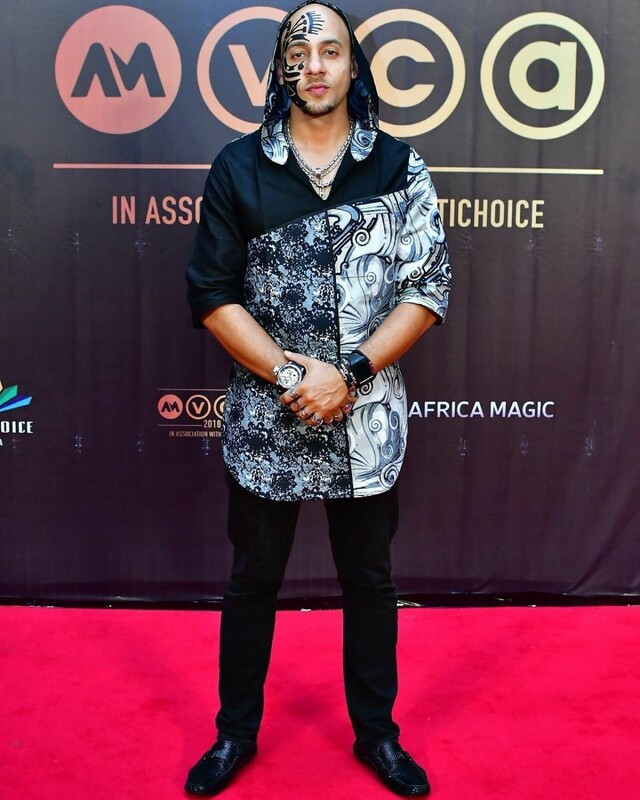 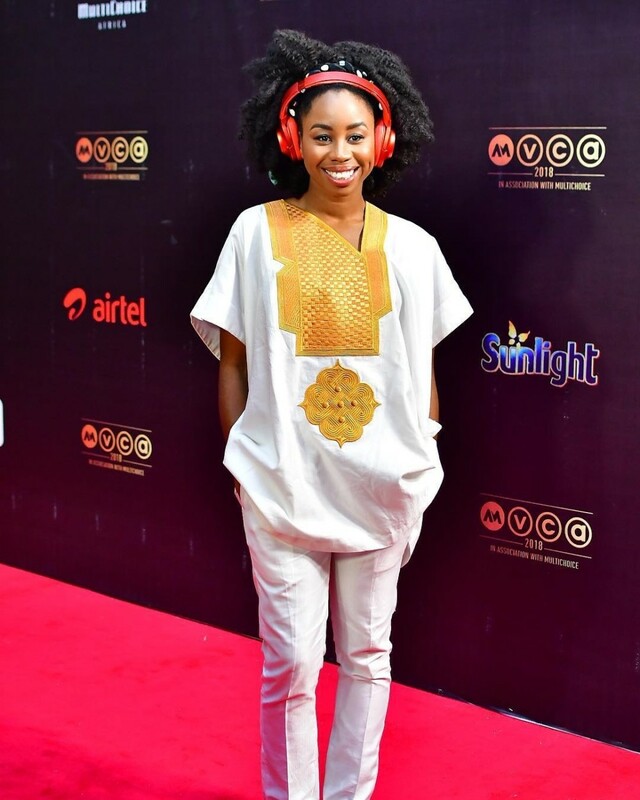 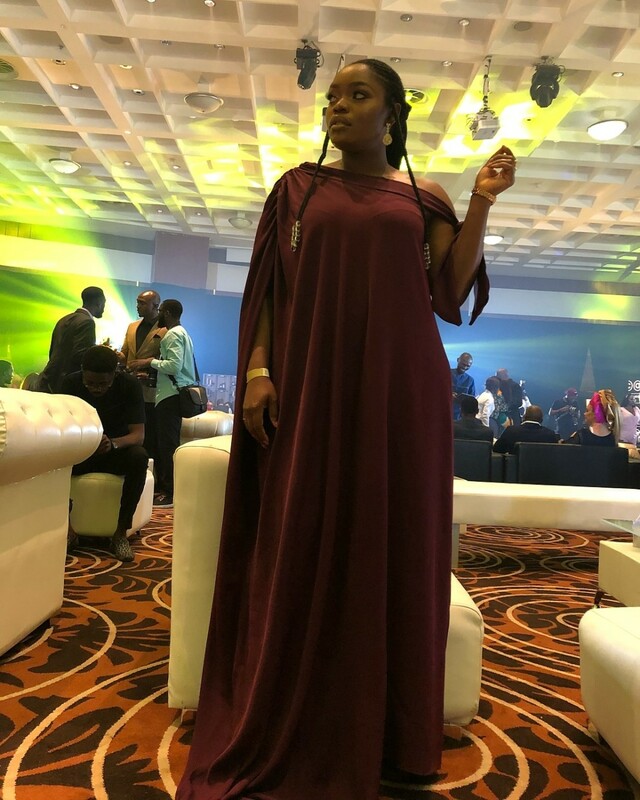 The 2018 AMVCA nominees and sponsors cocktail held last night at the Lagos Continental Hotel, Victoria Island. 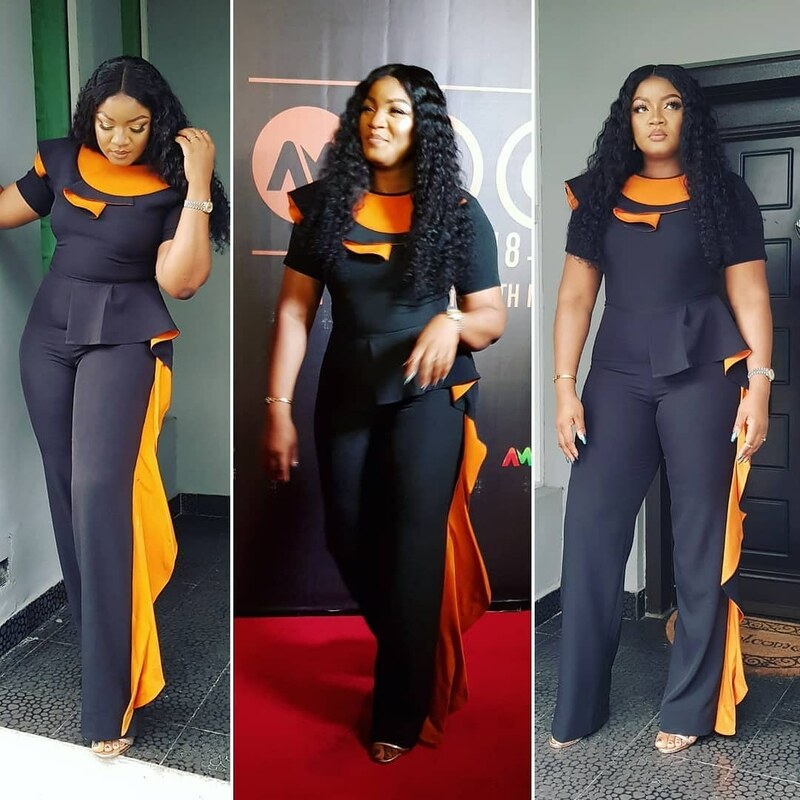 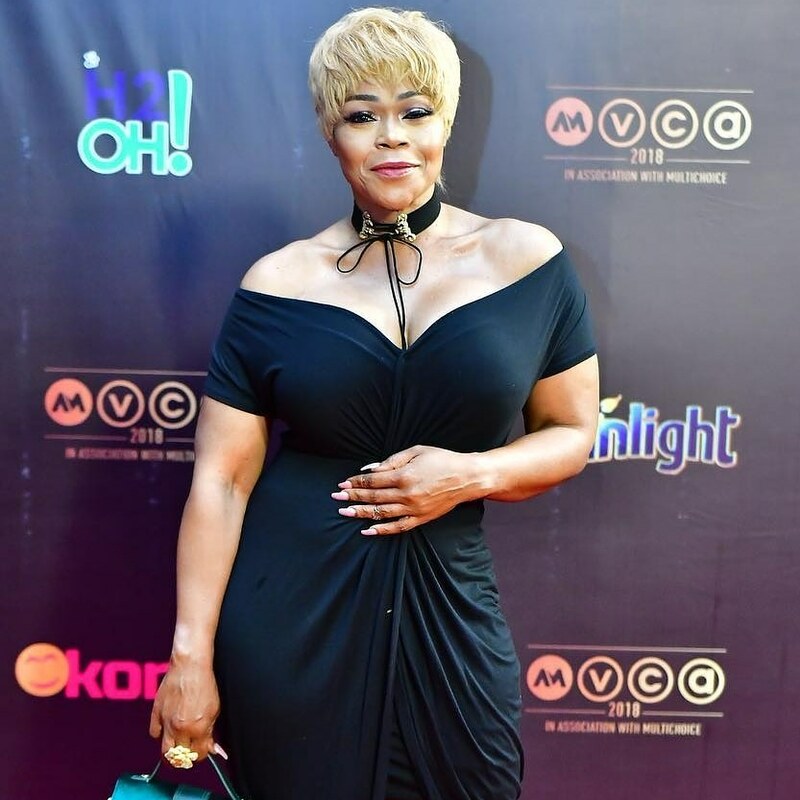 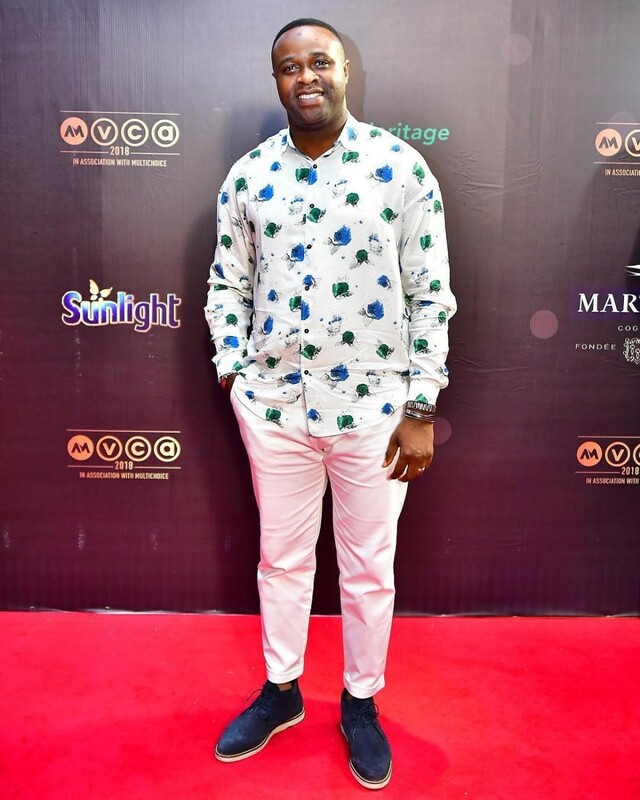 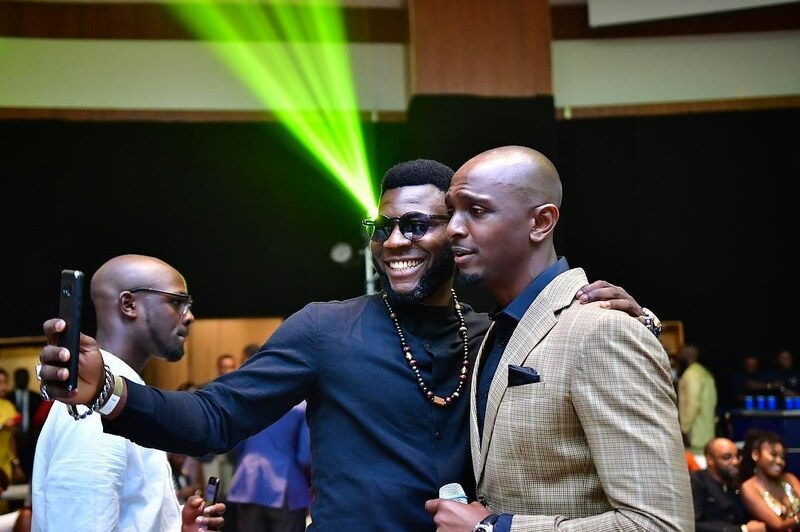 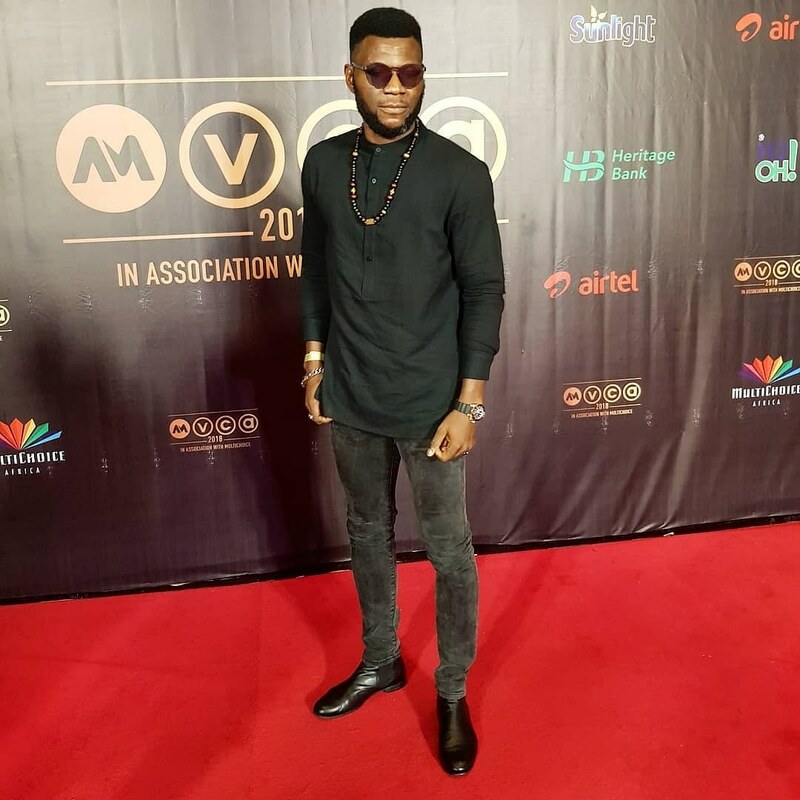 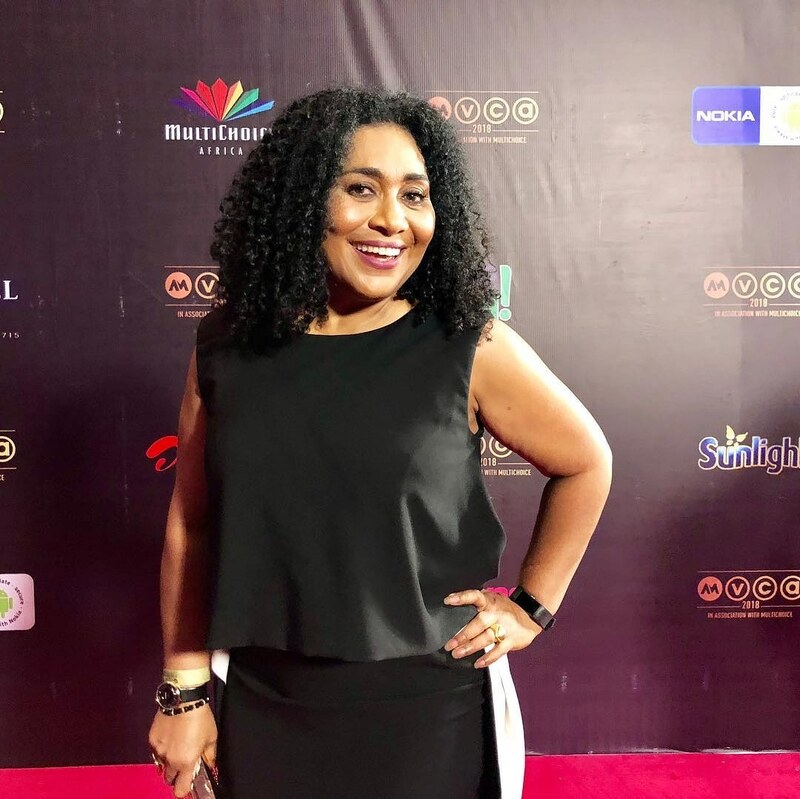 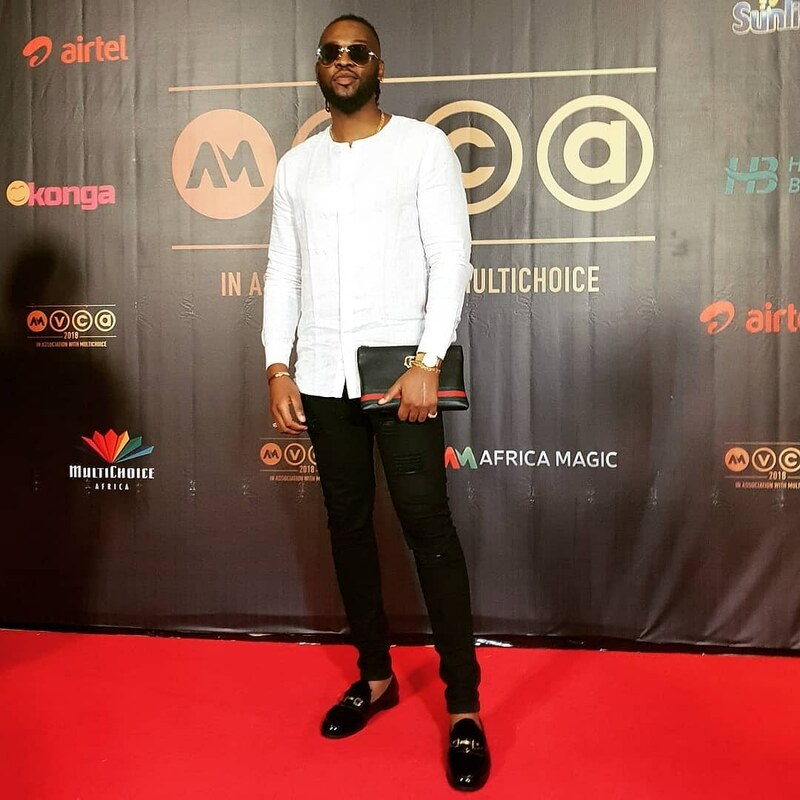 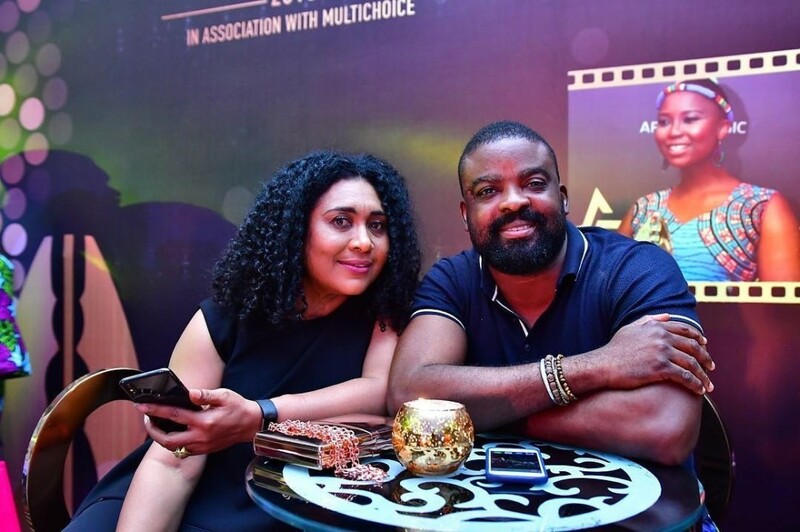 It was a time for top people in Nollywood to mingle and toast to yet another successful year in the Nigerian film industry. 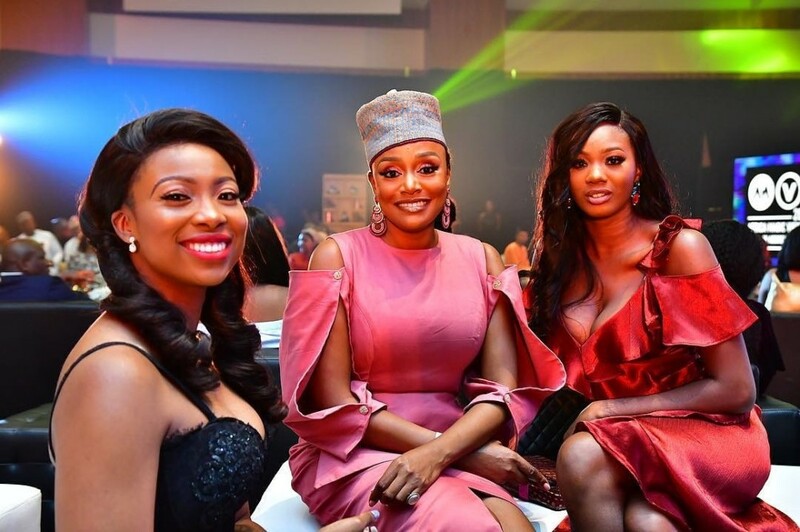 This event also presented a perfect opportunity for them to show off their style. 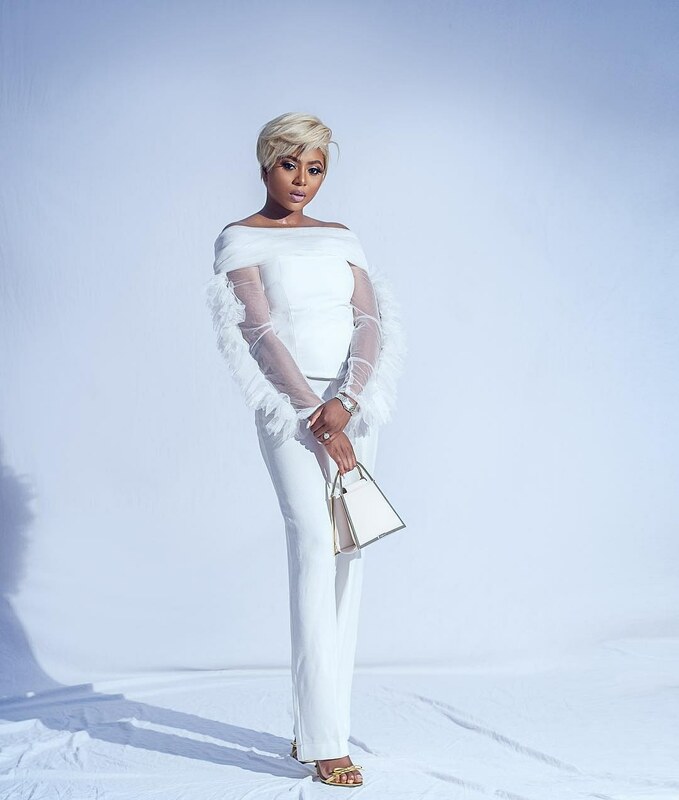 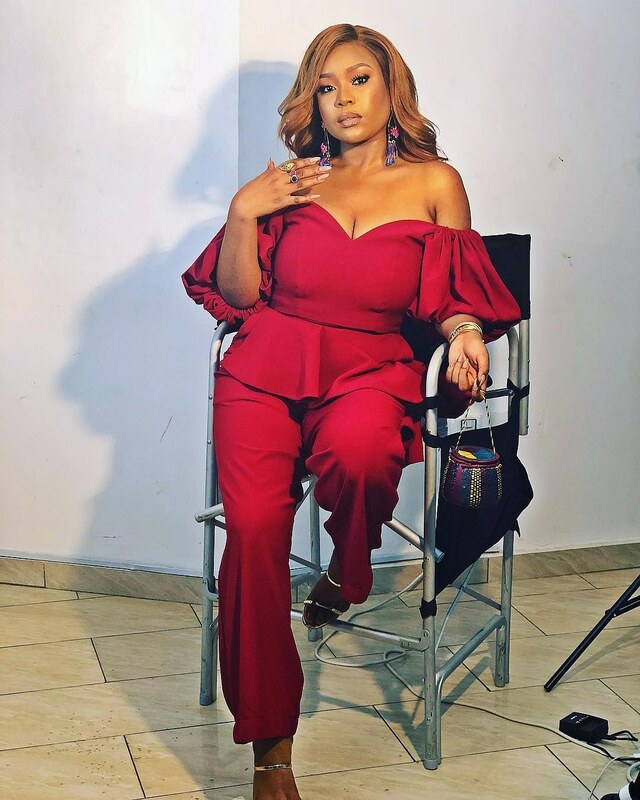 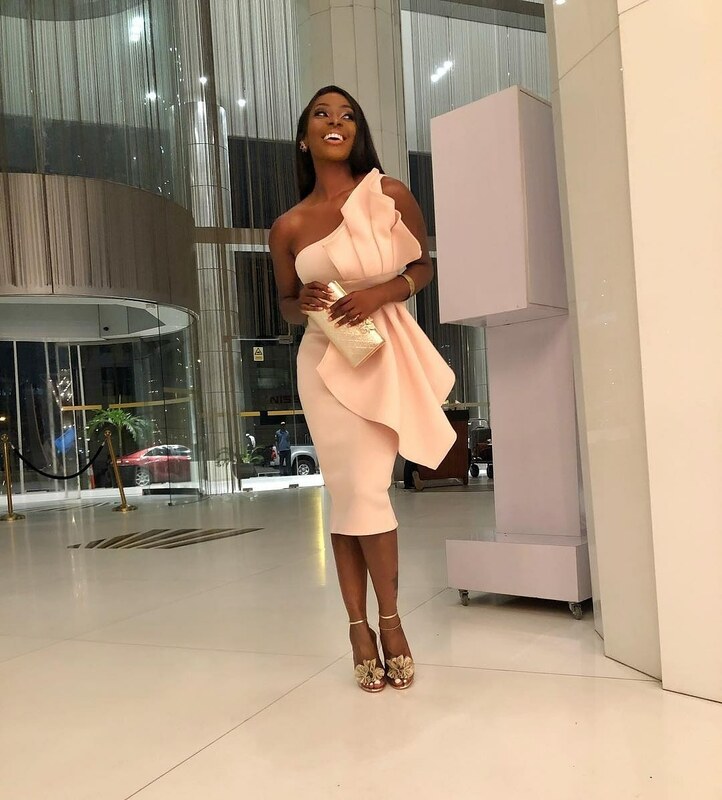 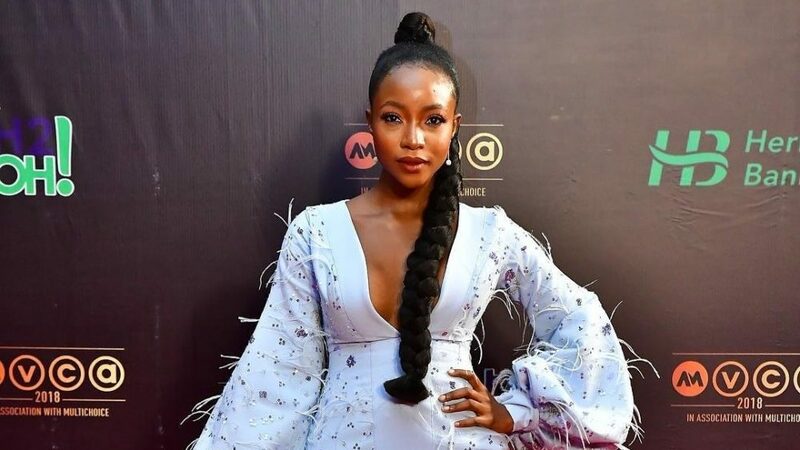 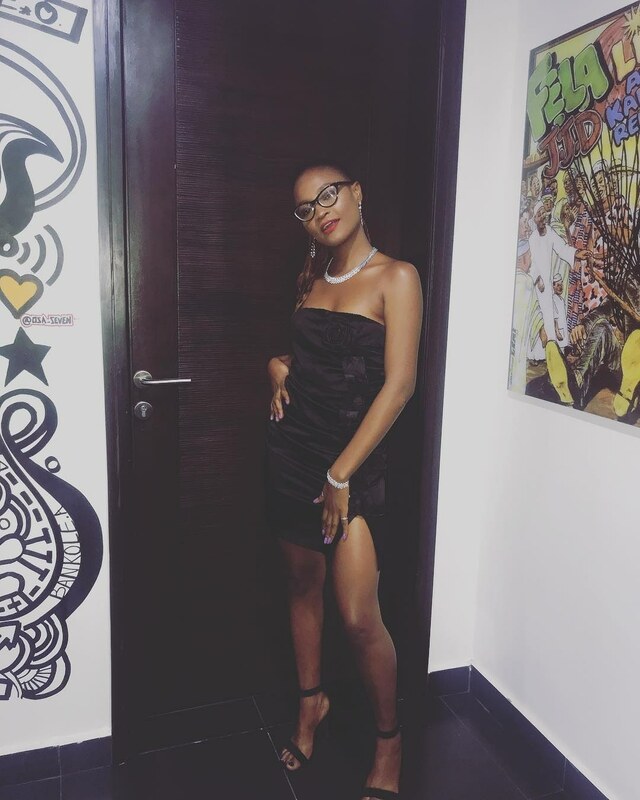 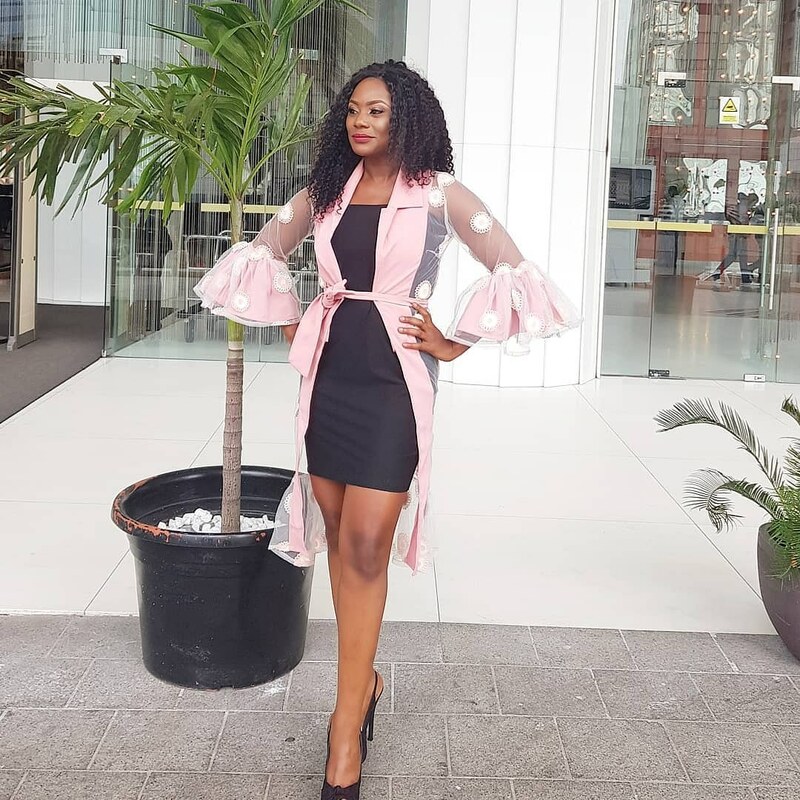 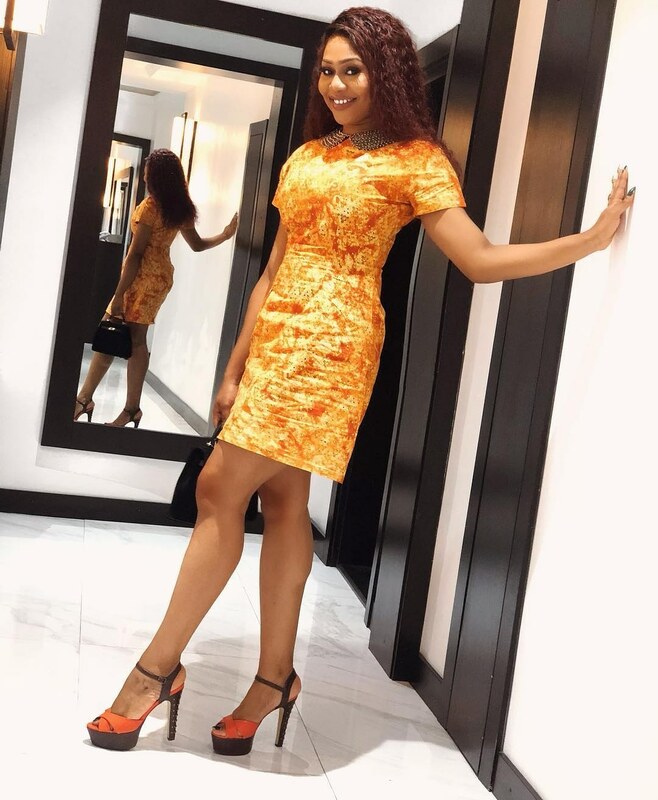 We saw style stars like Eku Edewor, Ini Dima-Okojie, Omotola Jalade-Ekeinde, Adesua Etomi, Odunlade Adekola, Tobi Bakre, Stephanie Coker Aderinokun, and more.